If you’re a person that regularly works out or plays sports, joint pain can be a major issue. Stiff hips or back pain are frequent problems, regardless of age. If you’re not an old person and experience these problems, then it’s high time to start taking better care of your joints if you want to enjoy life to the fullest. This is why you need to learn how to work out without pain and injury, thus increasing your training longevity. 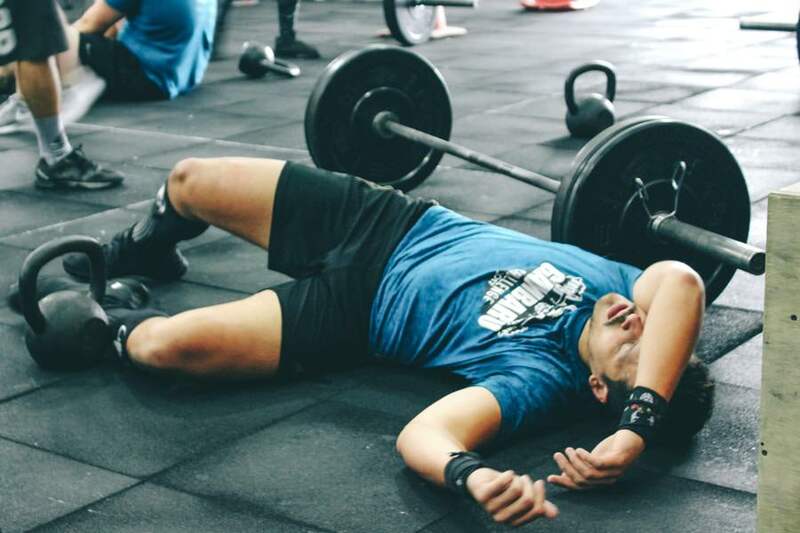 Stiffness, sprains, strains, arthritis, and dislocations – these are all conditions that can result from a lack of joint care, and you want to avoid them throughout your fitness career. With proper care of your wrists, elbows, shoulders, ankles, and knees (the weight-bearing joints), you can avoid common joint problems. The goal of a joint-specific warm-up is to stretch your joints through the full range of motion (ROM). It should target specific ROM around major joints, such as the knees, ankles, and hips, in a pulsating method by moving them in a slow and controlled manner. You need to create some active range of motion as a part of your warm-up routine, and use active instead of passive stretch. By doing active stretching, you increase the working temperature of both joints and muscle, getting your body to mechanically pump fluid through your joints, muscles, cardiovascular and lymphatic system. Practicing good posture is required if you spend several hours sitting at your desk. Months and years of a sedentary lifestyle can compromise your muscles and cause back pain. When your body is static, the blood supply to the vertebral discs is poor. In order to battle these effects and reduce spinal pain, get up and move around every hour to stretch your muscles. Lower back support is good for maintaining the right sitting posture. The best thing to do is position your knees, hips and elbows at a 90-degree angle, get a chair with lower back support, and set up your work desk so it’s close to you. Rolling up a bath towel or a pillow and placing it behind your low back will also do the job. Sports shoes are designed to provide comfort while being flexible, stable, and cushioning, regardless of the activity. The arches of your feet can be flat normal or high, and knowing this is crucial when selecting the right training shoes. You should also determine your foot strike pattern, whether it’s neutral or you have a problem with underpronation or overpronation. Shoes for lifting weights shouldn’t have a separate heel or soles with projecting nails. Having all one-piece rubber shoes without an abrupt heel is the best preventative measure. Yes, there are certain drugs that can reduce joint pain, but taking them over a long period of time is not advisable. By supplementing yourself with vitamins, you can relieve the pain and prevent it from reoccurring. Calcium is the nutrient that is closely tied to bone and joint health; Vitamin D assists in the body’s calcium absorption; Omega-3 fatty acids (fish oil) help to reduce inflammation and prevent some enzymes from damaging the joints (great supplement for those suffering from rheumatoid arthritis or knee pain); Chondroitin sulfate is best taken in conjunction with Glucosamine (one of the best supplements for knee joints), to make knee joints stronger and abate the pain. You can get all of these vitamins online and prevent joint pain from reoccurring. There are two ways to ensure healthy joints and muscles: reducing excess body fat and minimizing inflammatory responses. 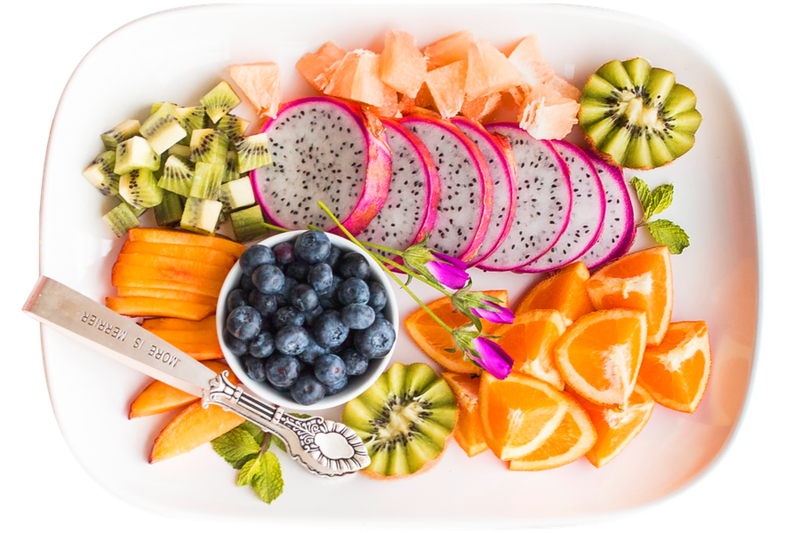 Switching to a more alkaline diet has proven to help lower inflammation and improve energy. It includes apples, avocados, berries, ginger, papayas, spinach, and kale. Also, add whole grains, legumes, nuts, vegetables, and fish to your meal plan, and avoid processed foods and saturated fat. Ankle joint injuries can be caused by a shoddy platform with uneven surfaces and cracks. The lifting platform should have no irregularities, so check it on a daily basis. Examine the bars as well because a radio-carpal joint strain can come as a result of the poor rotation of the lifting bar. Before your every lift, make sure that the bar rotates well. If you’re not careful, you can injure your joints, which will prevent you from exercising for several weeks or months. 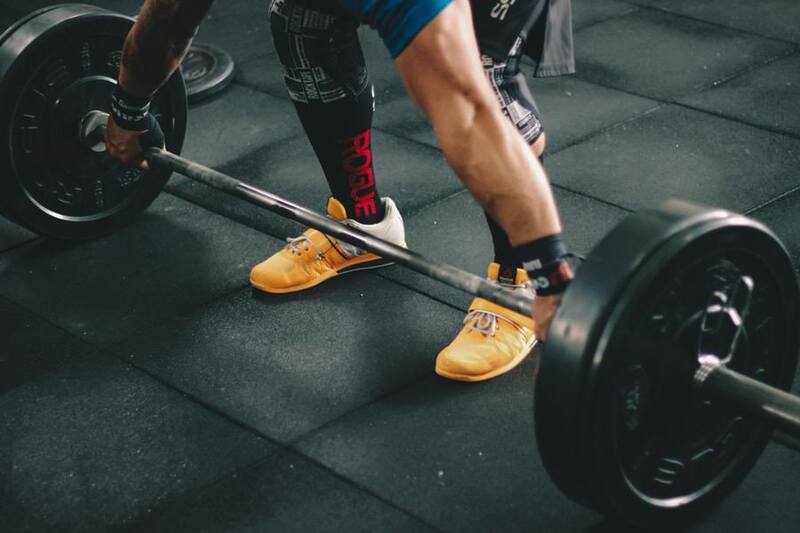 This will definitely be a setback for your weightlifting routine, and it will take you time to get back in the shape you achieved before your injury. Consider wearing protective braces or compressive clothing that can help you combat swelling, provide warmth and biofeedback, and help you unload the injured joint.